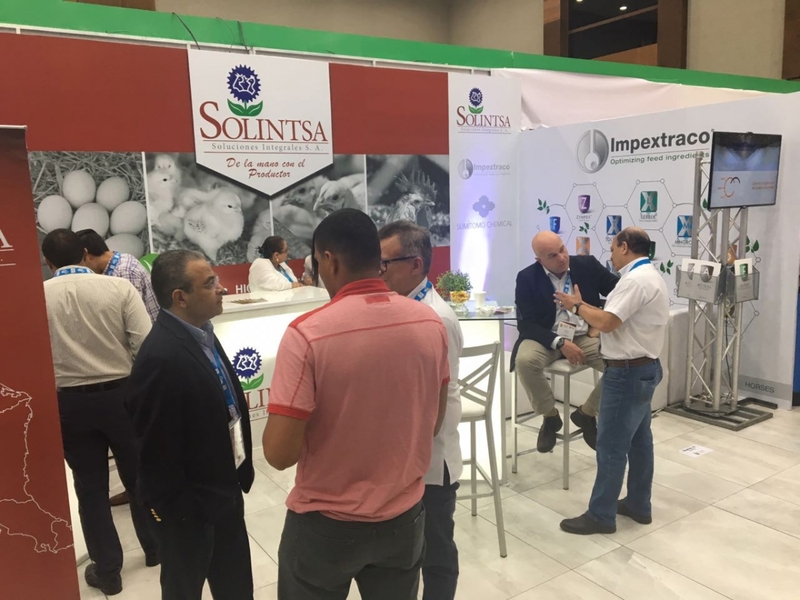 The XXV Central American & Caribbean Poultry Congress was carried out between 21 and 23 August in the city of San Pedro Sula in Honduras. The Northern Honduran city is called "Industrial Capital" and home to more than 70% of the national poultry production. The event was attended by about 2000 people, including delegates, exhibitors and guests. The Congress also included international renowned speakers addressing topics of interest related to health and safety, production, nutrition, management, genetics and business. During the event representatives of ALA (Poultry Latin America Association) met with the poultry Associations of countries that applied for the 2021 Latin American Poultry Congress. Honduras won the nomination for the XXVII Latin American Poultry Congress 2021 competing against Costa Rica and Nicaragua. The city of San Pedro Sula will again host the event. The exhibition fair, traditional in such events served to make negotiations and contacts of entrepreneurs in the sector. Our distributor SOLINTSA, as well as NUTRITEC, had a booth at the exhibition fair, which was very visited by clients and new prospects in the region, and DISTRIVET also gave prestige to the event.